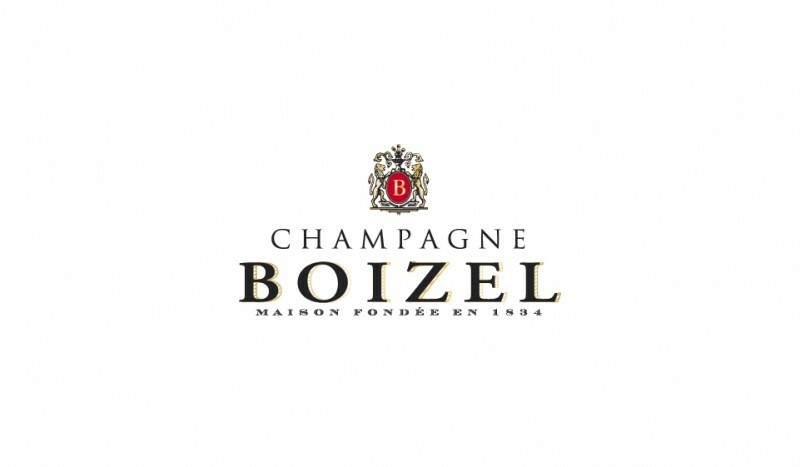 Boizel keep their NV Champagne on lees for a minimum of 36 months when compared to the 18 months of a number of other houses, a technique that gives the wine a generous texture and presence. This is a very good NV Rose at an affordable price that combines the richness of strawberries and cream with a nervy citrus driven acidity that is fleshed out by marzipan and textural grapefruit like flair to finish. Even as an NV this could sit for a few years allowing the interplay between red fruits and citrus become even more complex.